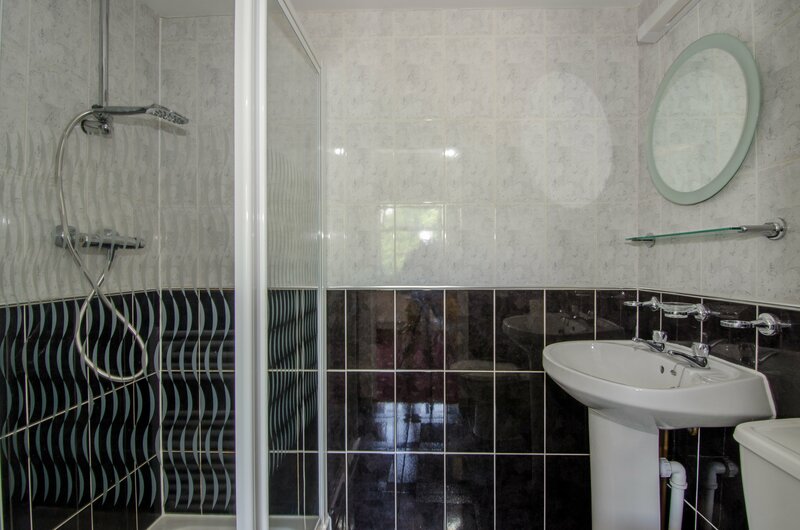 This property provides an elevated mixed three and in part one storey property in a sought after residential area of Worcester. 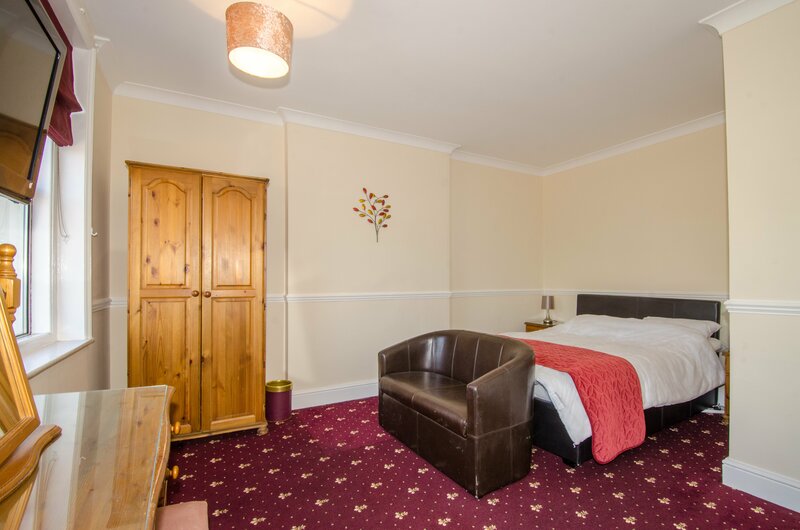 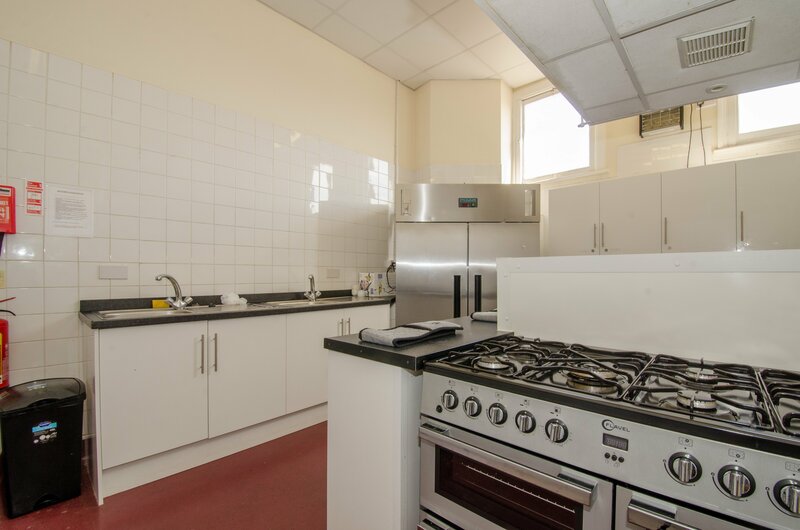 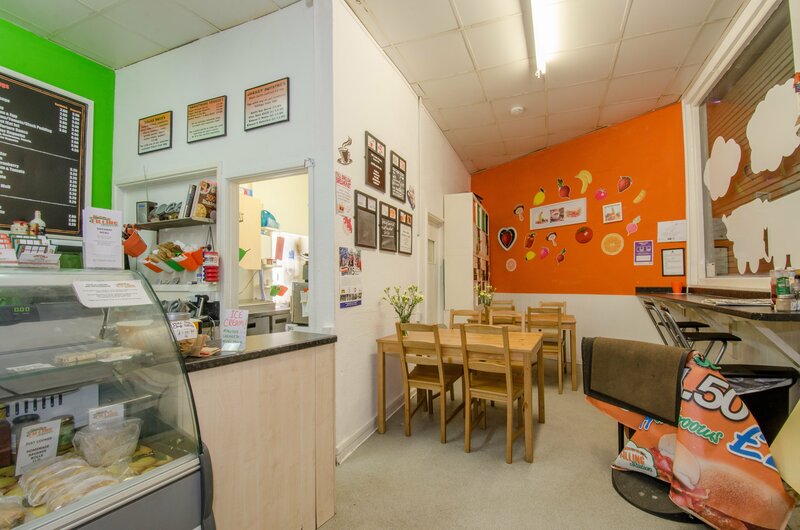 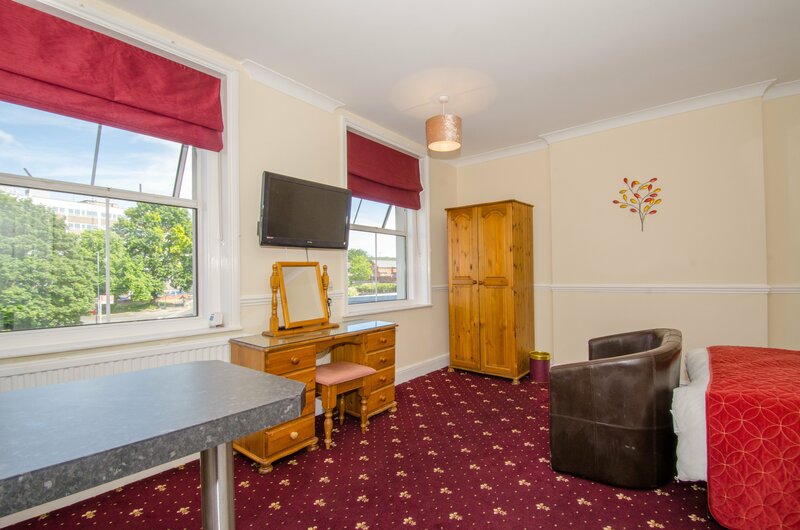 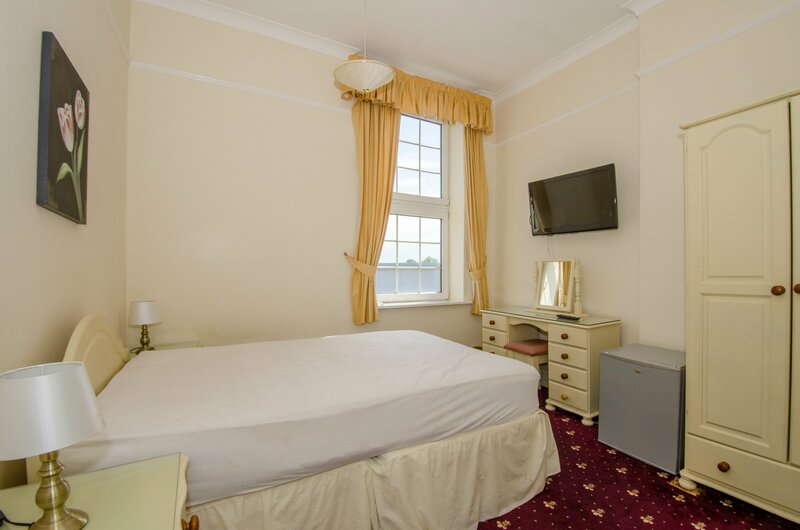 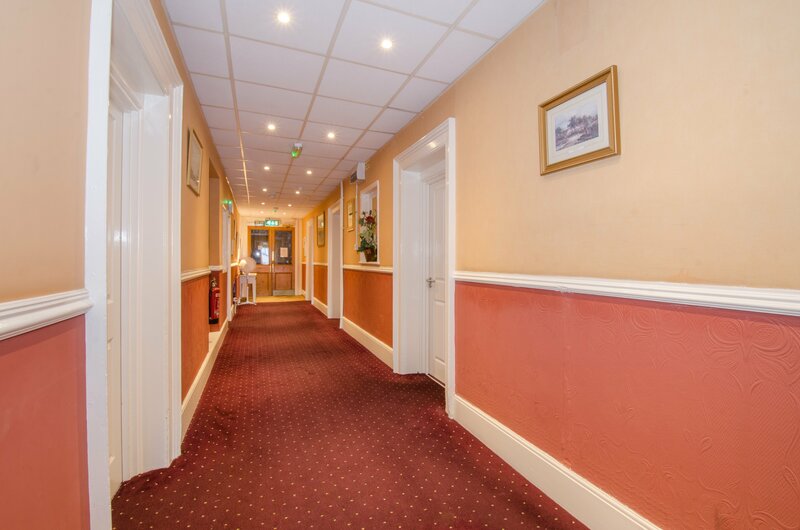 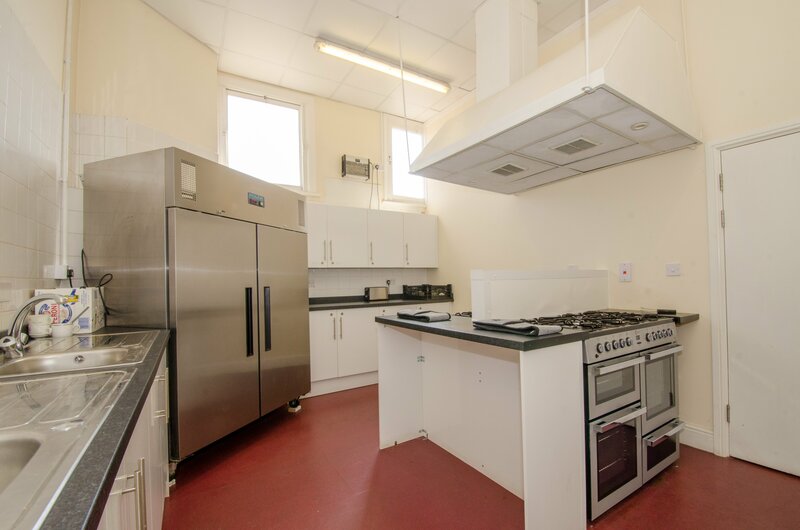 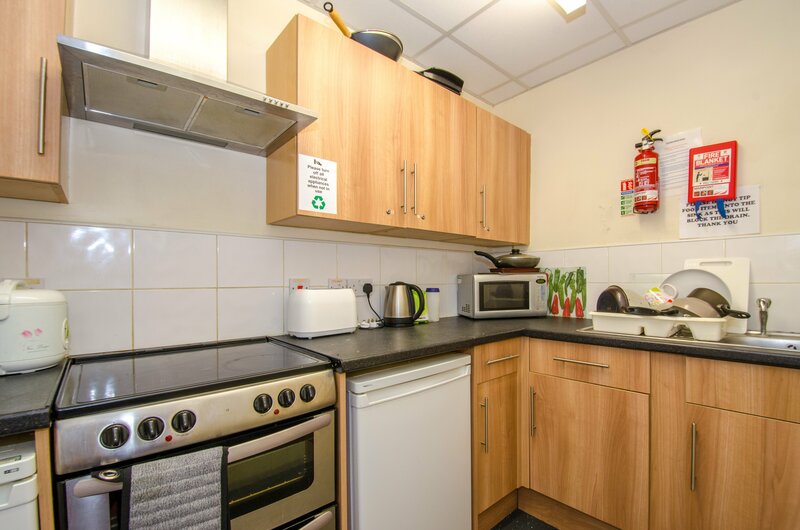 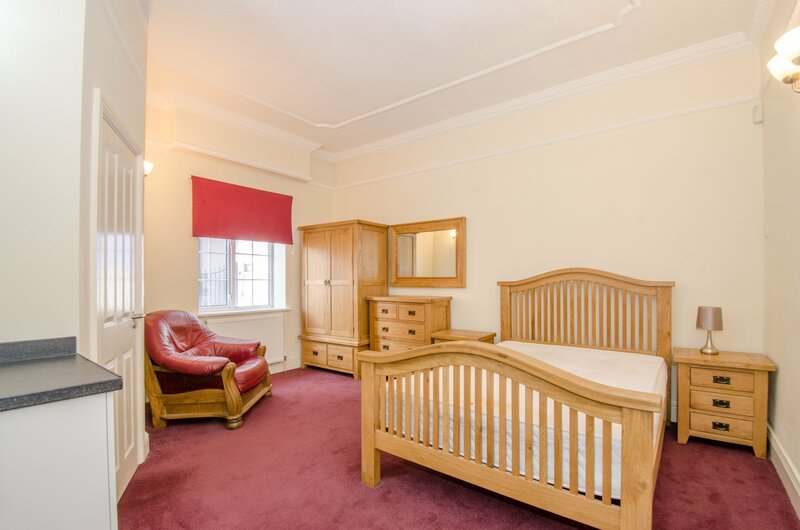 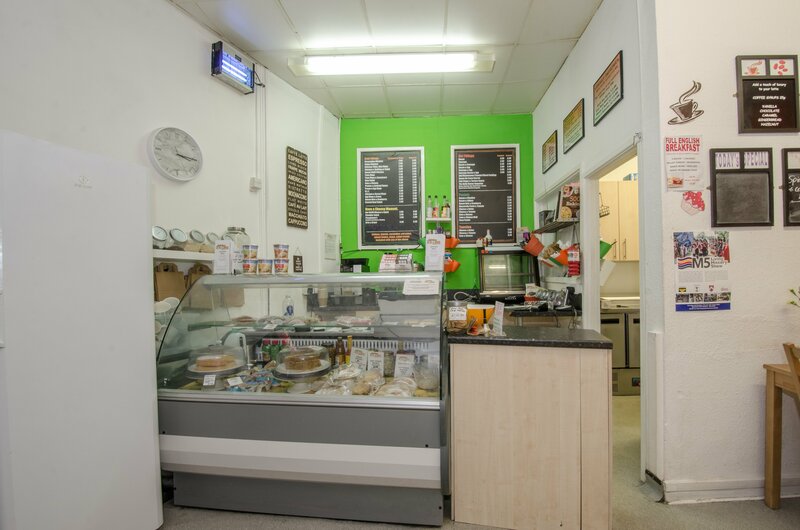 It is in use as an HMO generally for professional lets. 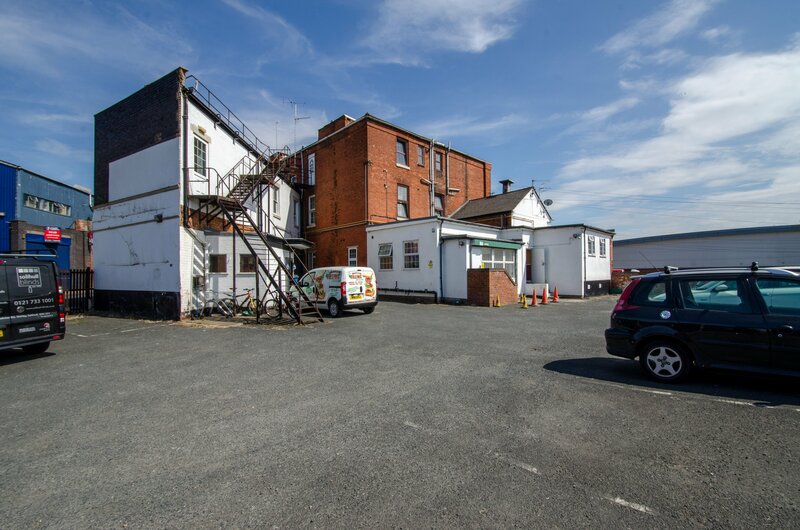 The configuration and location of the accommodation means that it could lend itself to residential conversion in the future, subject to statutory consents. 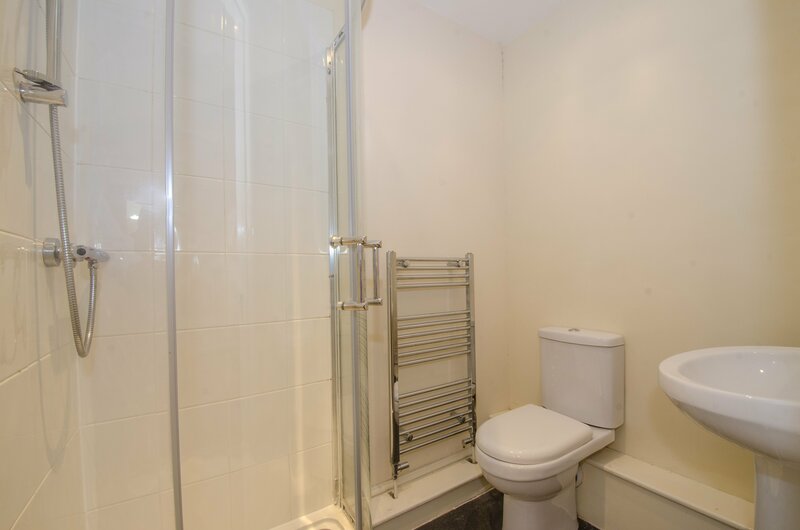 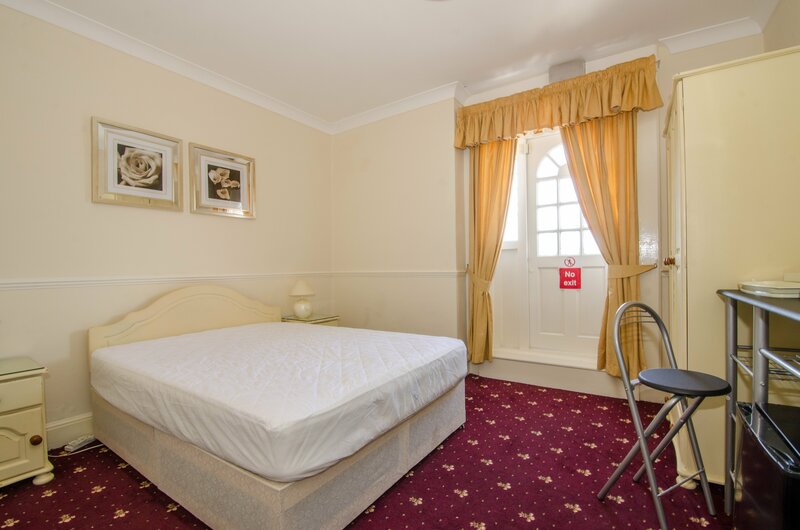 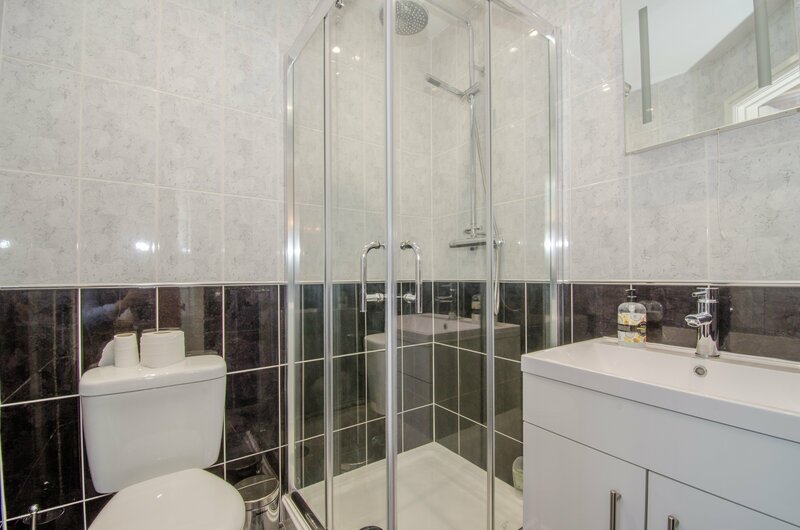 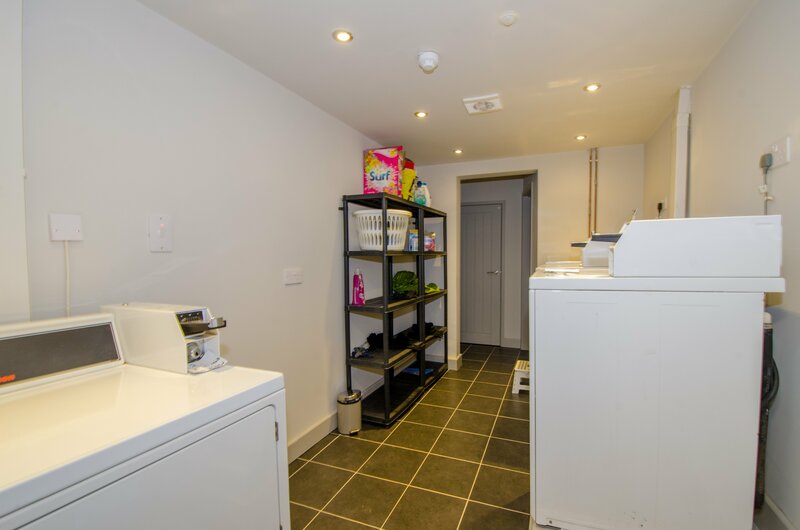 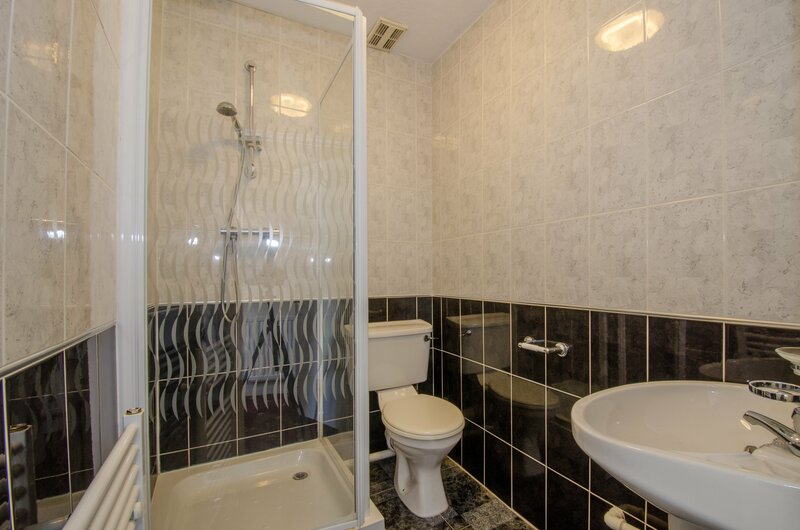 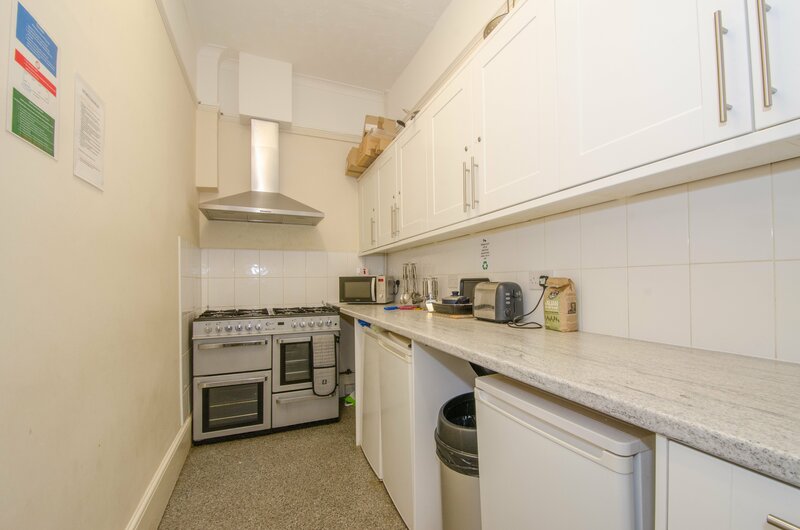 The property offers a coin operated utility room with full wash/dry services to the basement floor. 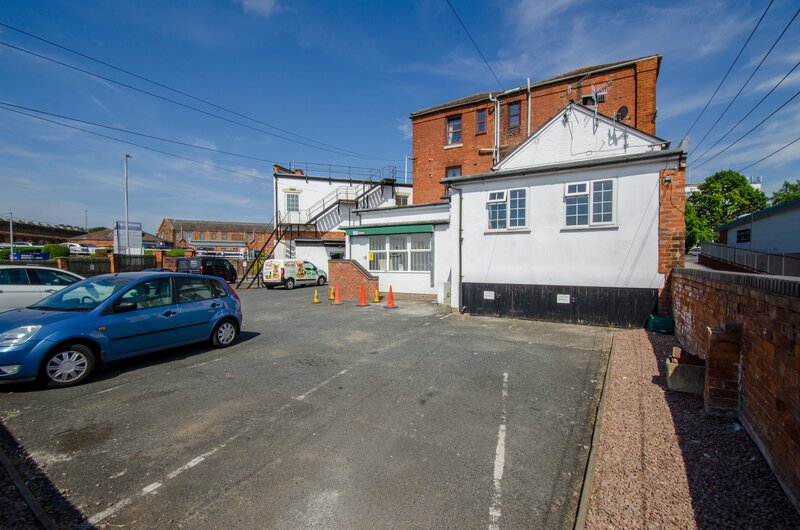 The property benefits from a generously sized car parking area and accommodation land. 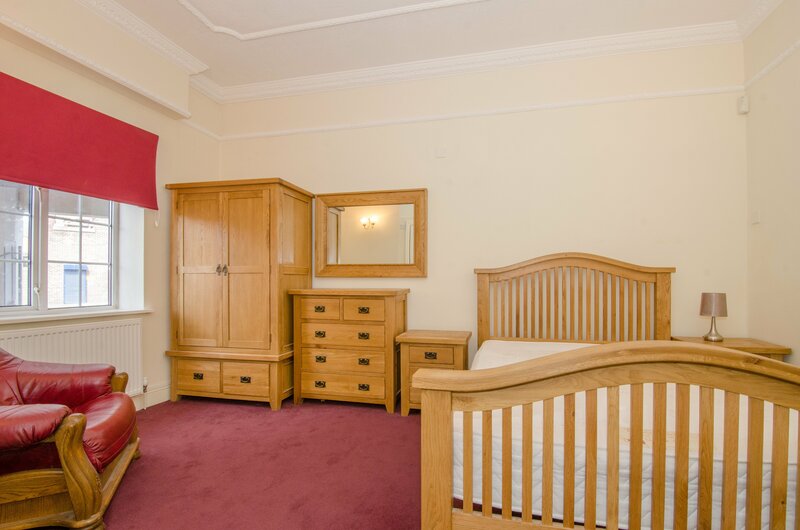 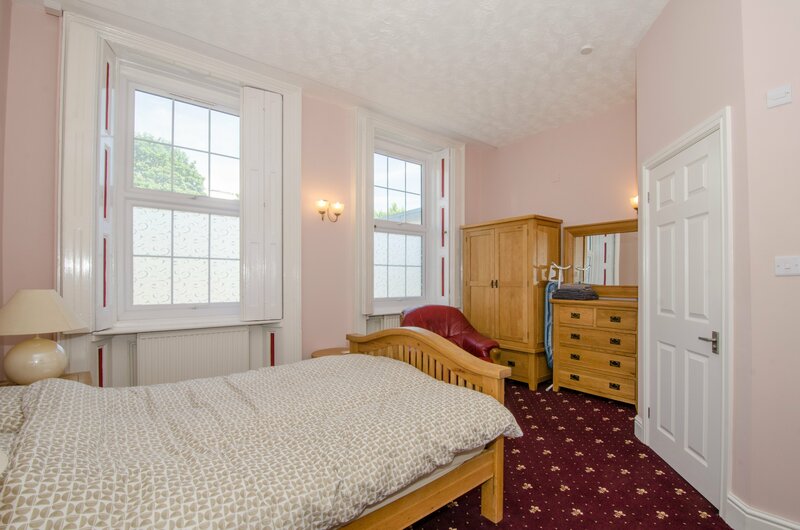 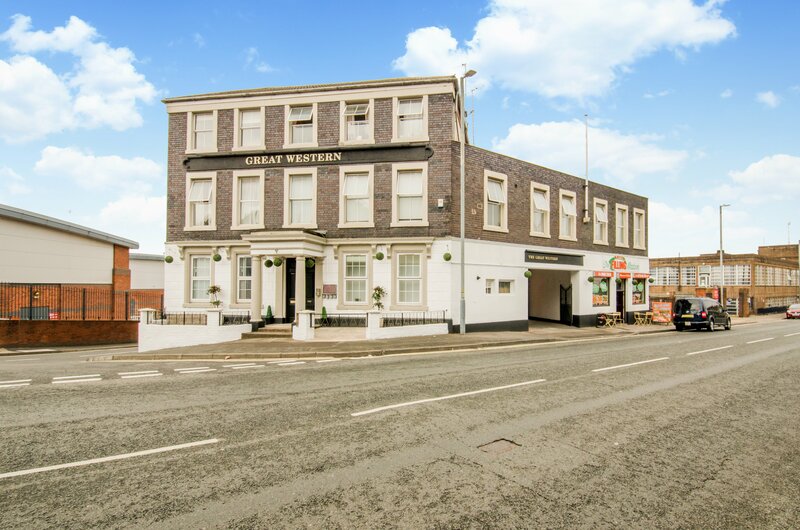 It is detached and well presented with close proximity to the town centre, bus stops, university and railway station.